During our trip to South Africa, we knew we wanted to allocate a few days to relax in wine country. South Africa produces some of the worlds best wines and at a really affordable price. We decided to spend time specifically in Elgin, which has a cooler climate than Stellenbosch, even those towns are quite close to each other. More calm and intimate, Elgin is not as touristy as the more well-known Stellenbosch. It is the only South African wine region surrounded by 4 mountains, creating a unique microclimate that produces some spectacular wines. They are most well-known for their fruity sauvignon blanc, pinot noir, and chardonnay and also produce and export a large amount of apples. A simple, one hour drive from the Cape Town International Airport will get you to Elgin. We were a little nervous about getting there, as we’ve never driven on the opposite side of the road. Make sure you request an automatic transmission, pay attention, make mindful turns, and you’ll be fine. After renting a car at the airport, we found the directions were super simple. Upon leaving the airport, we merged onto the freeway and only had to take two turns to get to our destination, South Hill Winery. You’ll wind up the mountainous hills while overlooking the coast and will pass the wine-growing towns like Stellenbosch on the way. It’s a beautiful drive, just be sure to account for traffic if you’re driving during rush hour times. There are a number of spectacular wineries in Elgin to visit. Here are the favorites that we visited while staying in this cool climate wine growing region. We didn’t know what to expect when it came to Elgin’s culinary scene, as many restaurants are only open for lunch, but were wow’d by the dishes we ate. When planning a trip to Elgin, make sure that you make a reservation for dinner each night as many restaurants in Elgin are closed select evenings or are only open by reservation. 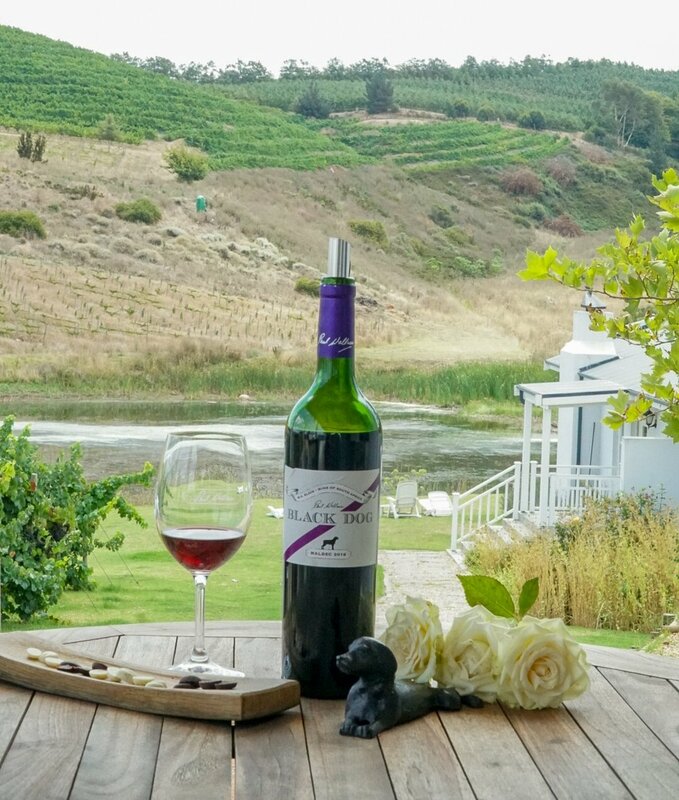 Now you have everything you need to know to plan a relaxing, wine-filled trip to South Africa’s cool climate wine country. Be sure to leave extra room in your suitcase for wine. The price for high-quality bottles of wine ranged between $4-$12 USD (a total steal) so we ended up bringing seven bottles home with us!